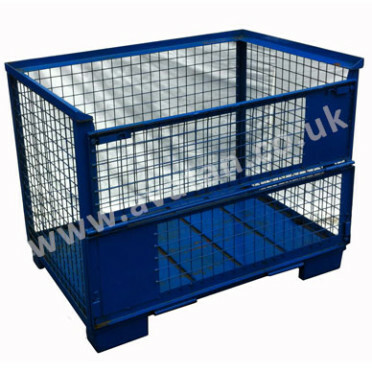 Used ‘Euro’ Cage pallet, also known as Gitterboxes, in good, fully serviceable used condition. 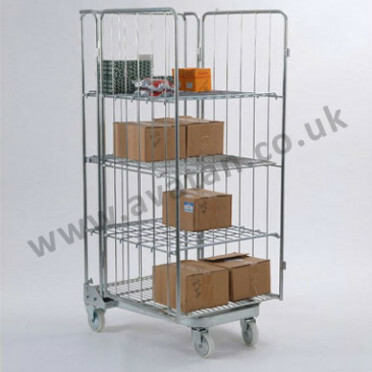 Unit having mesh sides and fitted with half drop gate on one long side. 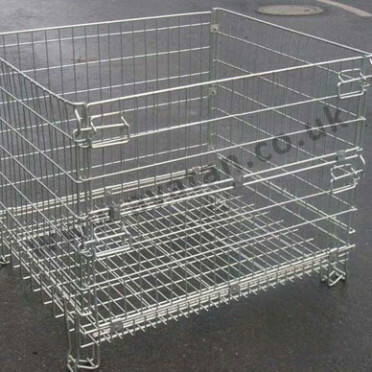 This item is commonly available with steel braced timber deck and occasionally available with corrugated sheet steel deck. Second hand stocks may not always be available. 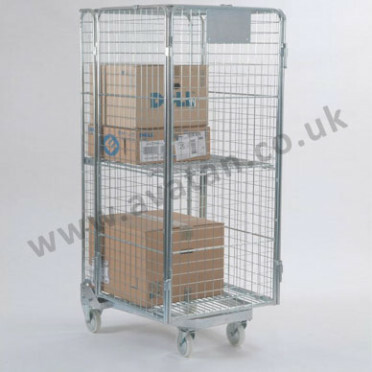 However, new Euro style cage pallets and new Collapsible Euro style cage pallets are generally held in stock ready for immediate despatch.